Why is it important to understand the use of lynching and other forms of violence following the passage of the 15th Amendment? The assassination of Octavius Catto and three other black men in Philadelphia on Election Day in 1871 was an effort to suppress black votes. 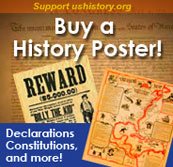 The passage of the 15th Amendment led to efforts to try to control and reduce black participation as citizens. 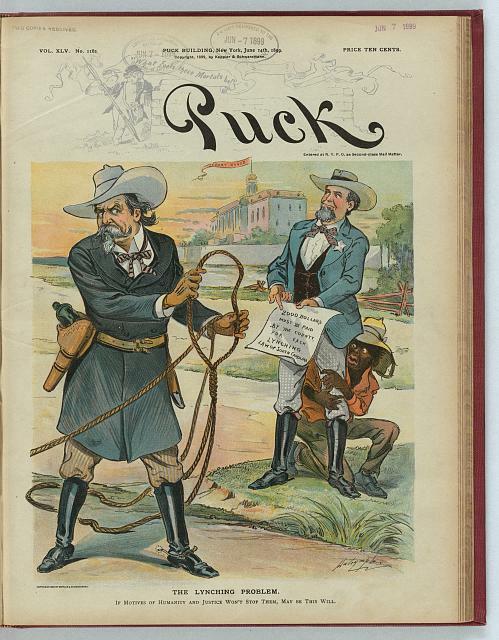 Historians broadly agree that lynchings were a common method of social and racial control meant to terrorize black Americans into submission, and into an inferior racial caste position. It was also a weapon against white supporters of African American rights. Lynchings occurred in the pre-Civil War era, as a means to deter rebellions by enslaved Africans and to intimidate free blacks. However, they became more widely practiced in the Southern United States from roughly 1877, the end of post-civil war reconstruction, through 1950. Lynching also occurred in Northern places including in Pennsylvania. Ida B. Wells was a strong national voice against lynching and galvanized African Americans and others in protest against the practice. 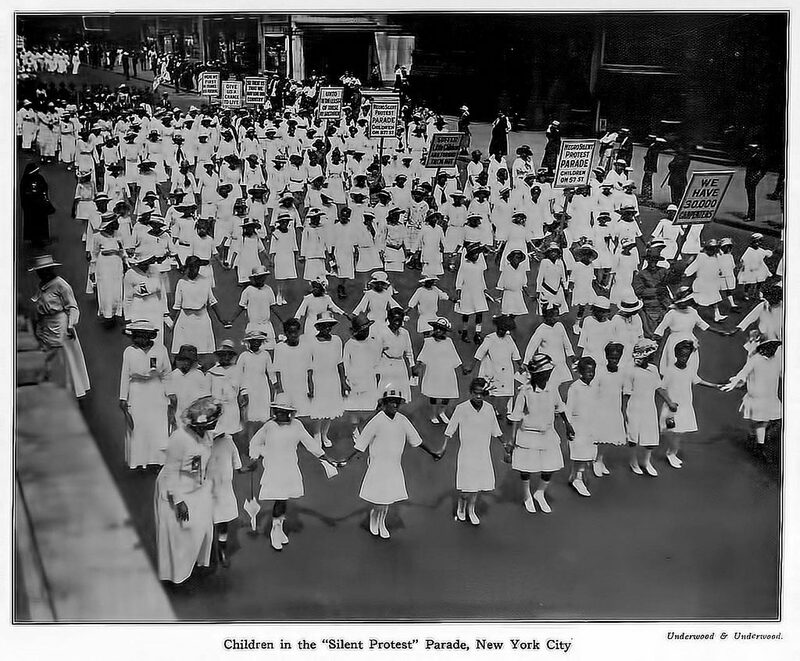 One of the largest demonstrations was the Silent Parade of Children in NYC in 1917.